We relocated our dental practice from the Catonsville Professional Center to a brand new, “state of the art” dental facility. In addition to the beautiful decor, this move has given us space to grow and take even better care of our patients. This new office has easy access to Frederick Road, ample parking and is completely handicap accessible. Our “top of the line” sterilization center has taken infection control to the highest level. And with new dental equipment and computers in every room, we make every visit a truly interactive and individualized experience. Part of that dental experience is enhanced through the use of a multimedia education system. We use an intraoral (inside of the mouth) camera to put pictures of your mouth onto a television screen in your treatment room. These photos give you a view of your mouth you have never seen before. When questions arise about treatment, we have excellent educational programs that provide many answers and quell many concerns. We are always there to offer advice and to be your advocate on the way to dental health. By treating you as a family member, you can always rest assured that you will receive the highest level of dental care available. In addition to offering unparalleled dental excellence, we will make you feel as comfortable as possible. Going to the dentist can be an anxious experience, but at Catonsville Dental Care, we will ease your worries. We have a library of videos and DVDs to enjoy while in the chair. We even have headphones that virtually eliminate the sound of the drill. We also go the extra mile by providing massage padded chairs that you will love. If you desire a warm blanket, we will be happy to provide you with one. And to top it all off, at the conclusion of your visit, you will be offered a refreshing, hot towel. Beyond these services, if there is anything else that would make your visit more comfortable, we will be happy to oblige. Come see for yourself what a wonderful dental visit is like at Catonsville Dental Care. 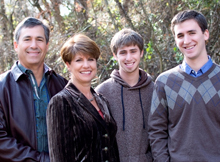 Dr. Leikin, his wife Betty, and their two sons, Michael and Ryan, are lifetime residents of the Baltimore community. He graduated from the University of Maryland Dental School and has been serving the Catonsville community for over 30 years. Dr. Leikin’s passion for dentistry and his love for his patients have inspired him to learn the latest and greatest dentistry has to offer. In doing so, he has become of master of Aesthetic Dentistry. Dr. Baylin graduated from the University of Maryland Dental School with a particular interest in cosmetic dentistry and periodontics. After graduating from dental school, he furthered his education by completing a General Practice Residency in Miami, FLA. Dr. Baylin takes pride in furthering his dental knowledge through extensive continuing education courses and study clubs. He is an active member of the Catonsville Celebrations Committee. He is also an avid sports fan and gets the greatest joy while coaching his children’s basketball, baseball, soccer and lacrosse teams. 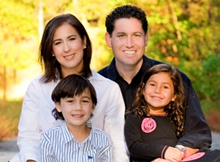 Dr. Eisen is a lifetime resident of the Baltimore area. After receiving his undergraduate degree in neuroscience at Franklin and Marshall College, he attended the University of Maryland Dental School for his Doctorate of Dental Surgery. Dr. Eisen continued his education by completing a General Practice Residency at the Baltimore VA Medical Center, where he received advanced training in restorative and implant dentistry. 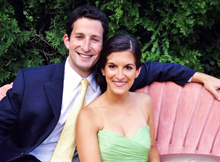 When not practicing dentistry, Dr. Eisen enjoys the outdoors, traveling, and rooting for the Ravens and Orioles. He is passionate about providing high quality dental care, while creating long lasting relationships with his patients. Dr. Hubbard has been a Baltimore resident for ten years and obtained her Doctorate of Dental Surgery at the University of Maryland Dental School. 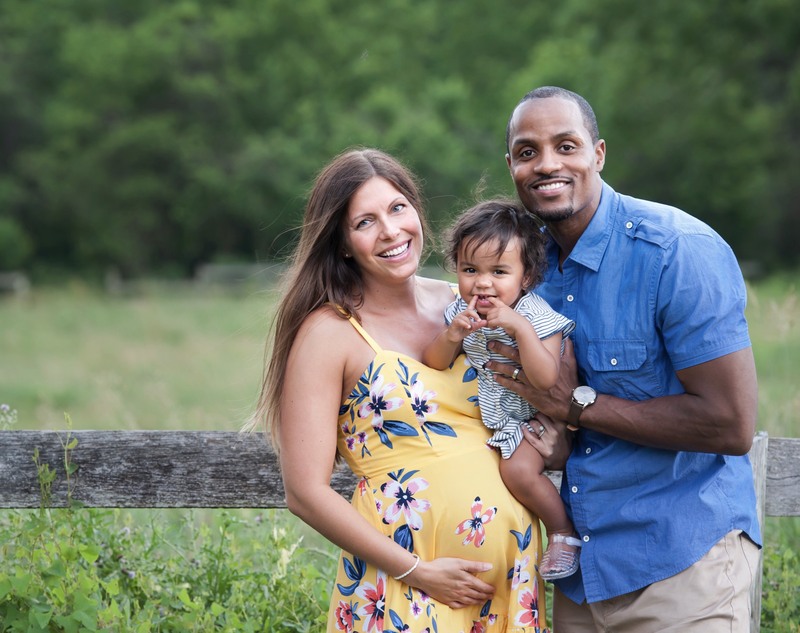 Her passion for dentistry began right here at Catonsville Dental Care, where Dr. Hubbard worked as a dental assistant while earning her Bachelor’s degree in Biology at The University of Maryland, Baltimore County. 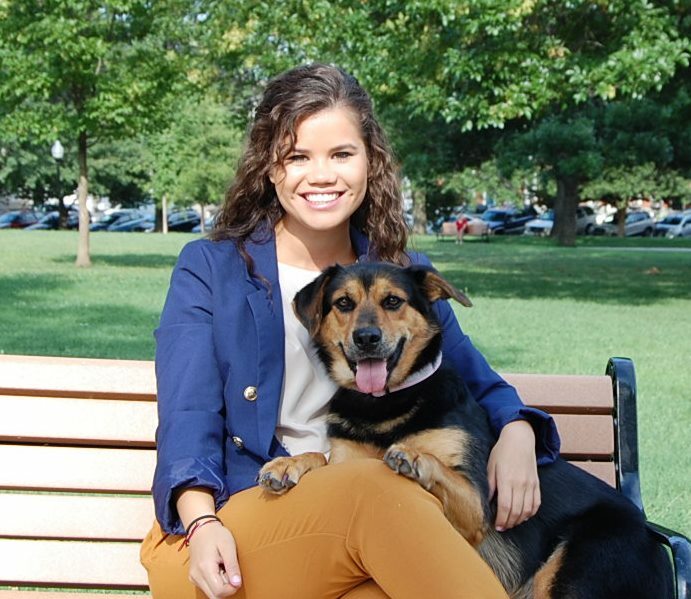 Her unique history with the practice has given her a strong sense of compassion for the town of Catonsville and she is very excited and proud to return to the community that has given her so much. Dr. Hubbard strives to deliver state of the art dental care and actively attends continuing education courses in order to give every one of her patients the smile they have always dreamed of. In her free time she enjoys traveling, water sports, and trying new food. It is her promise to provide her patients with high quality care and a pleasant visit every time they come into the office. Dr Strickland graduated from University of Maryland School of Dentistry, completing an elective dental implant clerkship. After graduation, he pursued advanced training in restorative and implant dentistry during a General Practice Residency at the Baltimore VA Medical Center. Dr. Strickland enjoys continuing his education in order to provide his patients with state of the art dental care. He looks forward to developing long-standing relationships with patients to achieve and maintain their oral healthcare goals. In his free time, Dr. Strickland is an avid sports fan and enjoys outdoor activities with his wife and their growing family.